We presented you with a solution like this on the old app called "iWep Pro". Today, we will have this tutorial with WiFi2Me, a totally free version that has the same purpose as iWep Pro and is much superior to the previous one. Opposite to iWep Pro, WiFi2Me is free, it does not require having the dictionaries installed and it supports almost twice the routers that iWep Pro supports. WiFi2Me is available in Cydia for all iPhone, iPod Touch, and iPad. 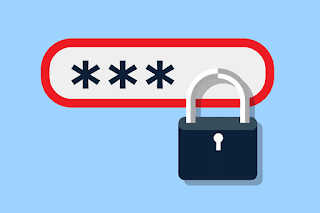 The application works using several algorithms to generate the default password of several types of routers that use the information obtained from their ESSID and BSSID. Try to recover default passwords from many routers models. Connect to the network if they are within reach. Offline mode for when you have no network in range. No need for dictionaries, all passwords are generated by the program. 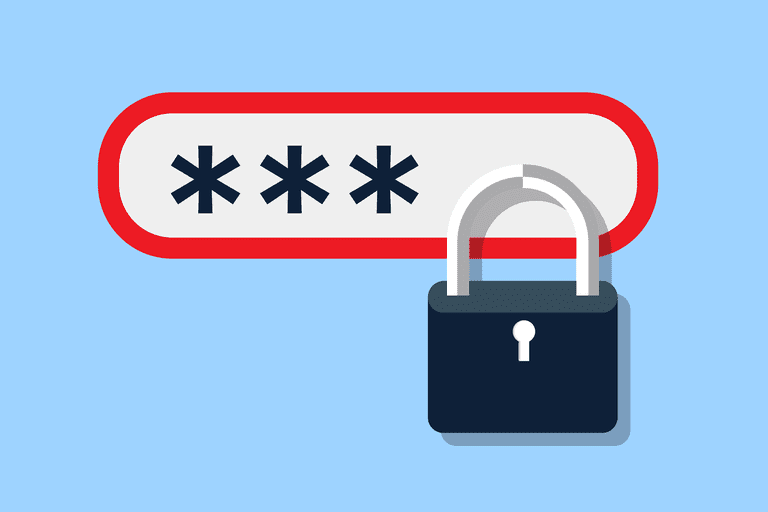 Export the lists of passwords using iTunes or Mail. List of users and passwords of many routers models. Most router brands are supported. The process of "crack" the WiFi is very simple. When you open the application you will find 6 buttons. The first one you must select is "Networks". It will start scanning nearby networks and will tell you which ones are supported and which ones are not. Those that appear as "Compatibles" are those that are vulnerable to the algorithms used by WiFi2Me. Make sure you have your device's WiFi on. Once you have selected the compatible router (signal), you will end up in a screen that shows a progress bar which is identifying what is the suggested password to be able to connect to this connection. You should bear in mind that this process can take up to 3 minutes and sometimes a little more. Once the application shows you the information, you must copy it and use it to connect. Within the application you will also find a help section which has a video tutorial if you give HELP. The application is totally free but the developer takes out his free time to add new features to it. If it benefits you and solves some problem you have currently, do not hesitate and consider making a donation its developer. By the way, this is one of hundreds of other things you can do with the Jailbreak. If you have not done it yet you can check our guide so you can do it and start using tools like this one. Those who do not have Jailbreak or Cydia and want the application, can get it in the App Store with the name of WiF4Me. The process is a bit more complicated because there you should first look for the SSID and the BSSID of the router and then insert them into the App and demand the password. To search the SSIS and BSSID you can use in Windows Xirrus Wi-Fi Inspector or in Mac KissMAC.